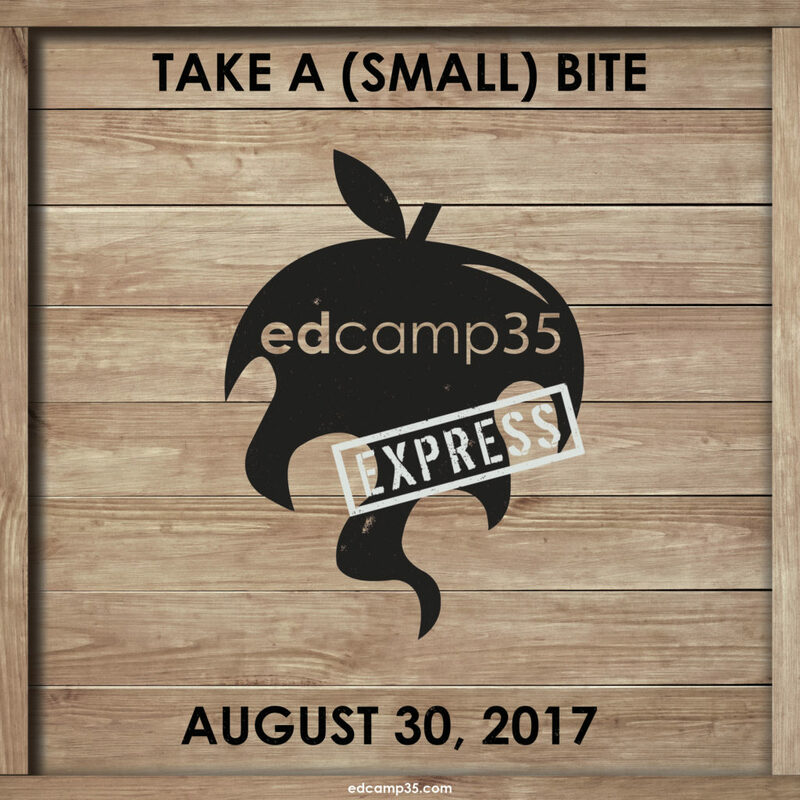 This is the official registration form for EdCamp35: Express! which will be held Wednesday, August 30 at the Langley School Board Office from 8:30 AM to noon. EdCamp35 is FREE and open to anyone who is connected to the education system: teachers, support staff, administrators, trustees, community members, students, and parents. Unlike a full EdCamp event, EdCamp35: Express! is only two sessions during the morning. Please complete the registration form below so we can confirm the number of people we should be expecting the day of the event. School name and/or school district, workplace, non-profit organization, etc. Please note: you are not required to facilitate a session to attend EdCamp35.